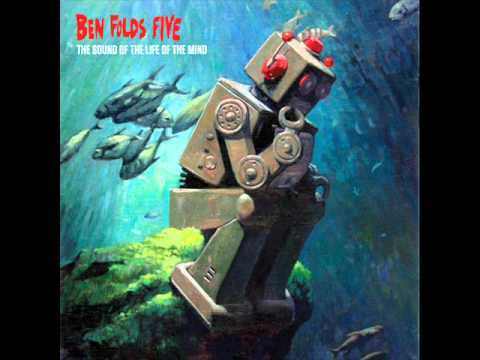 another new one from the five- still awesome. still don't own any of this either. 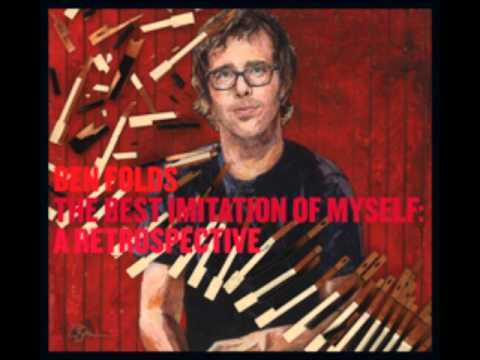 Music video by Ben Folds performing The Best Imitation Of Myself: Tell Me What I Did. 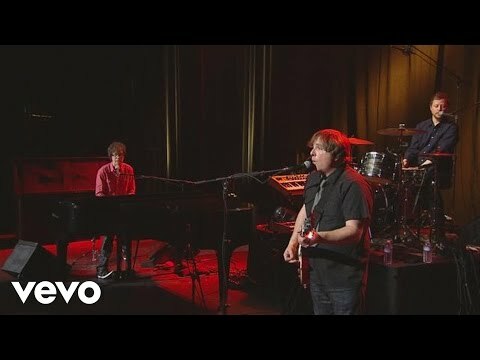 (C) 2011 Sony Music Entertainment. 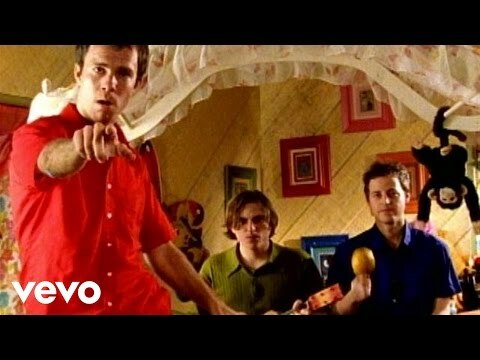 Music video by Ben Folds Five performing Erase Me. 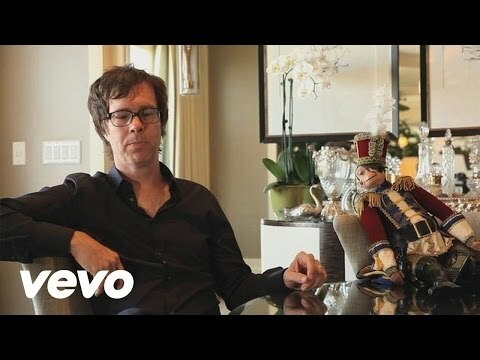 (C) 2013 Ben Folds / Distributed by Sony Music Entertainment.